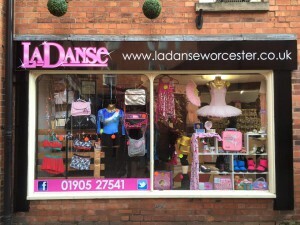 Exciting times here at La Danse – first of all, we’re under new ownership. Experienced dancer and choreographer Britt Packer has taken the reins, and we’re all glad to have her knowledge, experience and enthusiasm to help us to provide an even better service. Also, we’ve moved to No 10 in the Hopmarket – just a few doors down, but to a larger shop which we’ve been able to reorganise to best suit our customers. 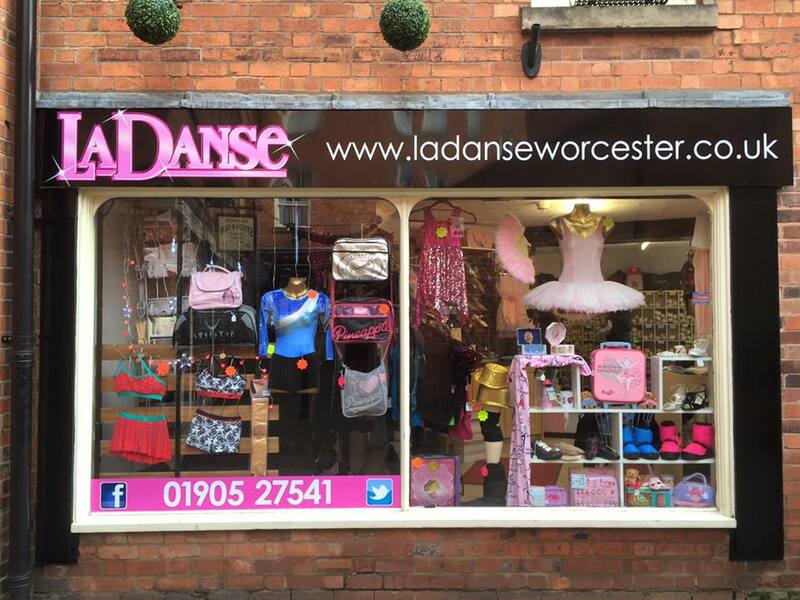 Come and see us in our shiny new shop and see what’s changed!